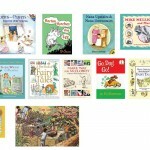 I read this article and wanted to share it with you: Pre-school ... just reading? 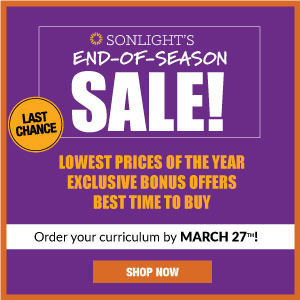 https://blog.sonlight.com/pre-school-just-reading.html. I'm sitting in Florida this morning, enjoying the quietness before the busyness of getting another convention off the ground. 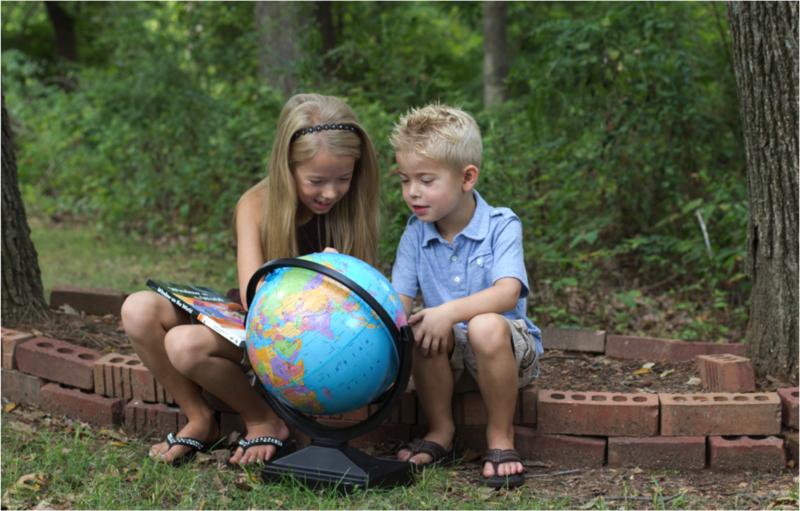 I'm contemplating all the great families we're going to meet ... parents who are excited, nervous, and eager to begin the journey of homeschooling. But I'm also thinking of the parents that we'll try to encourage to slow down and not stress about growing their children up too fast. One of the amazing ladies I work with shared an email conversation she had with a young mom a couple weeks ago. 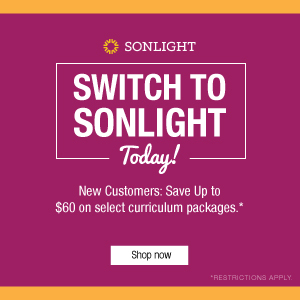 Mom was concerned that her 2 year old would be bored with Sonlight's PreSchool Program because there was no real academics included, just reading and activities. She was worried that her child, who was already identifying colors and numbers, would lose interest quickly. Cathy's response was wonderfully gracious and right on the mark, and she gave me permission to share it with you. I hope you'll be as encouraged as I was when I read it! It's easy to get caught up in teaching about things (like colors, shapes) and think that will lead to academic success later. We can feel that pressure, especially if we see others studiously drilling their young children. There's that fear that our children will be behind, less capable, less knowledgeable. In reality, many of these things are more easily learned and better understood at a little later age. The greatest preparation and predictor of academic success is a strong, positive relationship with the parent. 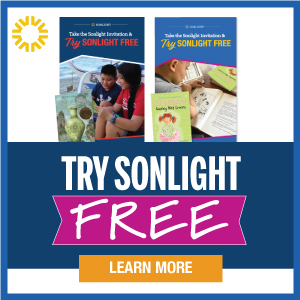 Lots of reading and simple, enjoyable activities such as found in the early Sonlight years are the best way to forge that strong positive relationship between parent and child. Think of it this way, stories are a way to bond with your child, and we generally have stronger memories of hearing favorite stories than we do of learning colors and shapes, even though we all learn shapes and colors at some point. This time reading together builds not only the relationship, but also vocabulary and language skills in an easy, low-pressure way without drilling or workbooks. 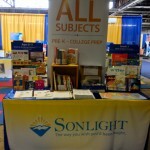 Language skills are also a huge predictor of future success, and Sonlight is an enjoyable way to do that. Information is also best learned "in context". This means that while a child could learn to identify a color by just looking at a sample of it and hearing the name repeatedly, for example, an easier way to learn that color would be if it's important in the context of a story. Finally, maturity affects learning. The brain matures in a certain pattern, and information that is presented which the child is not yet able to grasp will cause frustration until the child's brain is ready to learn it. This is much the same as learning to walk. No matter how much you hold your child's hands and help her to walk, she will not walk on her own until her body is ready to do so. 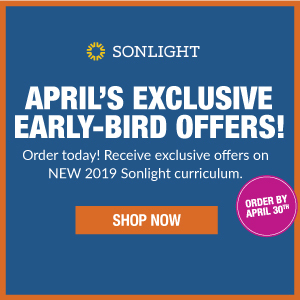 I hope this helps you understand Sonlight's perspective on early learning, and why "just reading and simple activities" is a great approach that addresses the most important factors for enjoying the present and looking forward to future success.